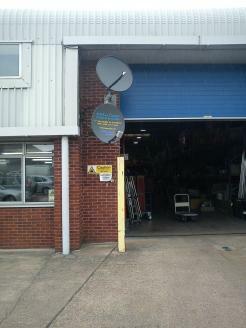 Eurosat is the UK's largest satellite and aerial equipment distributor to the trade via 10 regional branches. Eurosat Western have branches in Exeter and Bristol and have a wealth of knowledge in the satellite TV equipment and consumer electronics industry. Our support to the trade over the last 25 years is unsurpassed and we pride ourselves on having the stock to meet the demands of the industry. We strive to get our first class products to our customers on time, every time. • No quibble returns, we credit or replace faulty equipment under manufacturers warranty. • Technical advice on all our products at our trade counter or on the phone. • We offer training on any products so you can confidently install and supply all our range. 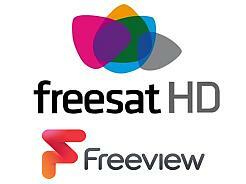 If you need to see anything working we'll demo it at our premises for you - from CCTV to SCR switches and Fibre. • Free system planning - whatever the size or type of system we will plan and price it for you.